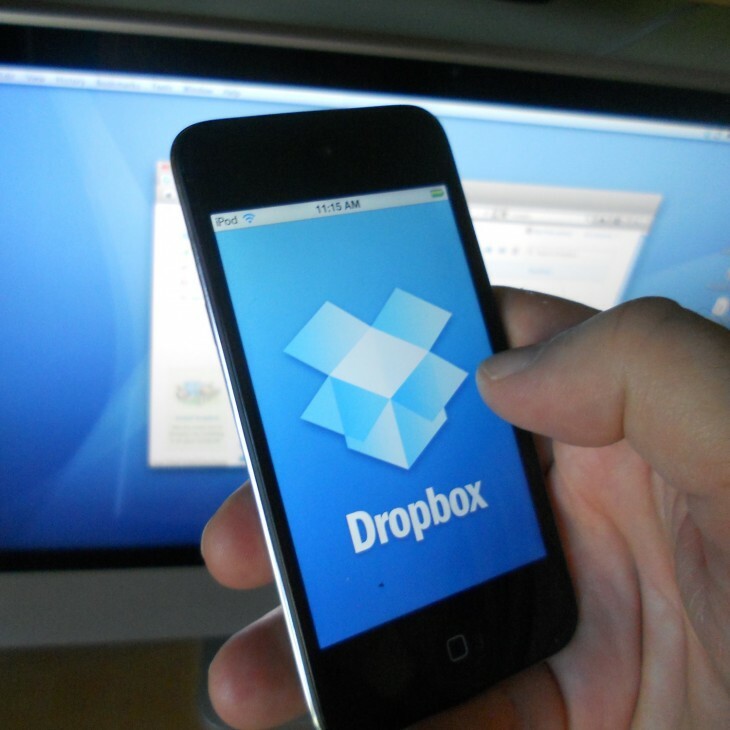 A thread surfaced on Reddit today that contained links to files containing hundreds of usernames and passwords for Dropbox accounts in plain text, but it’s unclear where they were obtained from. In four Pastebin files linked to from the site, a few hundred username and password pairs were listed in plain text as “teases” for a full leak from an anonymous user, who asked for Bitcoin donations for continued leaks. Users in the Reddit thread allegedly confirmed the credentials in the spreadsheet worked at time of writing on multiple accounts listed, however it’s not clear where these credentials actually came from nor how many users were affected. Dropbox says it performed password resets when it detected ‘suspicious activity’ on these accounts a few months ago.